Men may be the most likely to rent and own exotic cars, but women aren’t to be left in the dust. This is for all the women out there who want to be the ones driving the fast cars and not just admiring them from a distance. 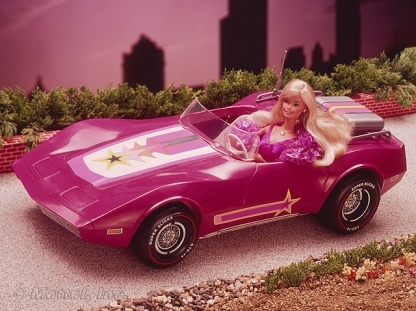 And at the risk of overplaying a stereotype, if Barbie got to drive her dream car – a Corvette – you should, too. 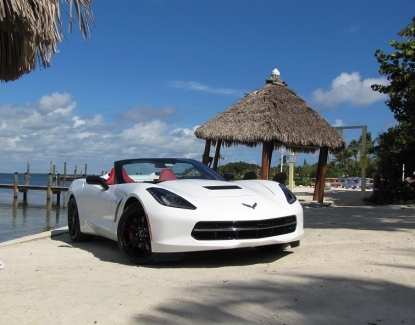 Rent A Vette provides men and women alike with the best in fast sports cars, like a Corvette, Porsche, or Mercedes, and awesome customer service. Call (888) 308-5995 or reserve online here. Driving fast cars isn’t just for the guys anymore. Maybe Danica Patrick, one of the most successful professional female stock car racing drivers, won’t loan you her Corvette SS, but she’s a shining example that just because an activity is dominated by men, doesn’t mean women can’t compete or simply join the fun. But you don’t need to be a pro racecar driver to enjoy renting and driving a fast car. Across all age groups, more women than men now have their driver’s license. Not only are women gaining more and more power in the political and business spheres, but they’re also passing up the guys in the fast lane. The fastest growing demographic for sports cars, women have clearly found a whole new appreciation for a fast car. For example, Porsche reports that their sales to women have more than doubled in recent years, up from 7% to just over 15%. So, why are some women ditching the minivans and Honda Civics? They, like their male counterparts, love the thrill and excitement of driving a sports car. It’s an experience like none other. Women are picky when it comes to the things they use (as they should be). Whether it’s clothes or the cars they drive, the goal is to always make a statement. Image pulling up to a stop light, the double takes, and people calling out, “Nice car,” while they stare slack jawed at the awesomeness before them. But be careful, the sheer exhilaration of power as you zoom off, leaving a trail of strangers gaping, could become addictive. Before long, you won’t be just renting a sports car, you’ll own one. There’s something about cruising, top down, hair blowing to get a woman’s mind off all the pressure of the day whether it be work, family, or both. Not to speak blasphemy, but there may be some stresses that chocolate simply can’t solve the way a fast car can. It may not be every little girl’s dream to drive a fast car, but it’s definitely the dream of a dedicated minority. Or maybe it is a secret dream, one that the women who pride themselves on being practical minded think is too luxurious to indulge. We say indulge the dream. We’re not saying to run out and buy the first sports car you see, but renting one would let you live the dream minus the long-term commitment of actual ownership. Totally worth it. As previously stated, women want to make a statement and that includes what they drive. And there’s no need to compromise design, elegance, and class for speed. 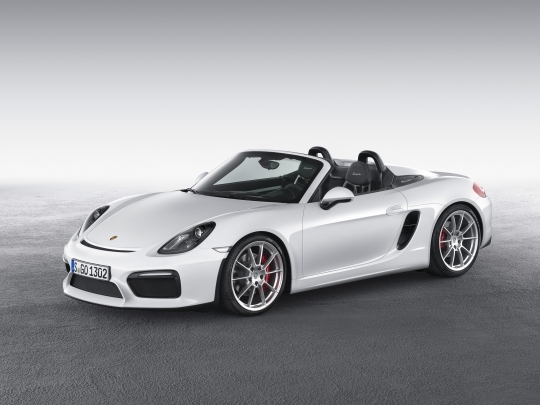 With a Porsche Boxster or a Corvette Convertible, you can get both. Rent a Porsche with a colorful interior and high-quality materials or go with the bold, brash, and loud Corvette. 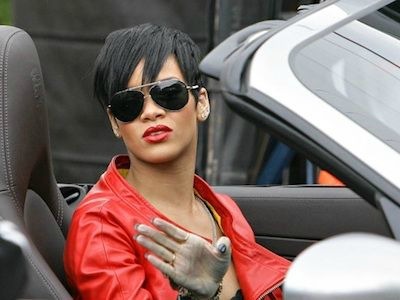 They’re both as powerful as you are, letting you channel that inner diva, whether that diva be Rihanna or even funny lady Carol Burnett, both of whom drive sports cars. So, ladies, how about an exercise in freedom and independence? Come check out our stellar selection of exotic cars at Rent A Vette. We’re the #1 exotic car rental company in the southwest with the best cars and the best in friendly, personal, and accommodating customer service.